Click through to get the download and the companion content. 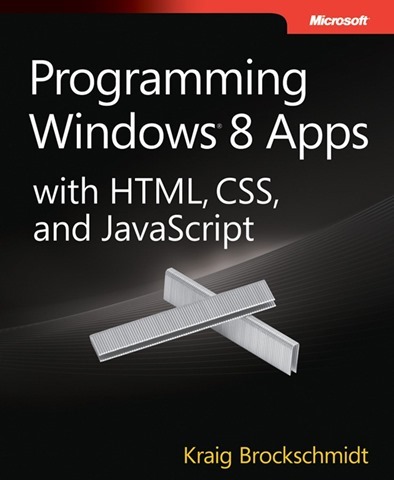 Start developing your Windows 8 app today. Generation App has tons of great resources for developers. Sign up today for tips, great documentation, videos and more! Next Post Register now for Wowzapp 2012! !